This entry was posted in Draws Shoots and Leaves and tagged words on June 25, 2014 by Draws Shoots and Leaves. 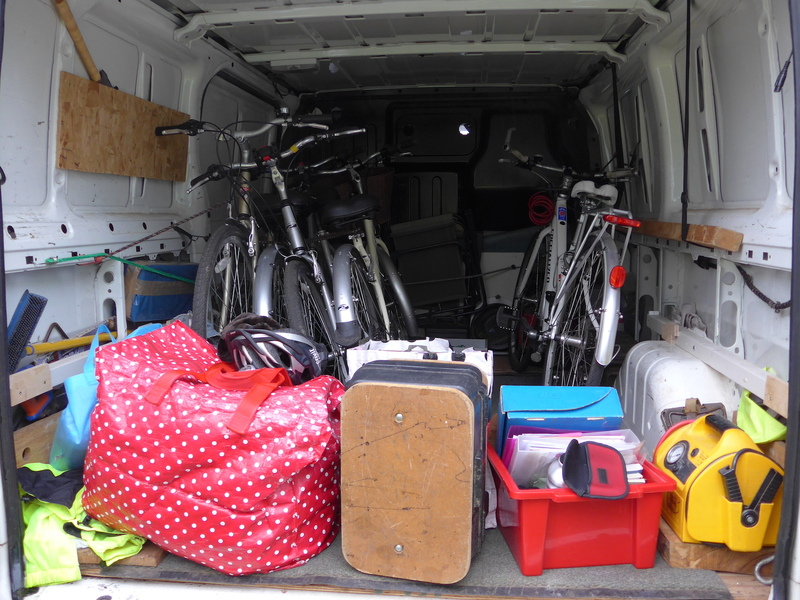 We pack our vans with bikes and equipment. 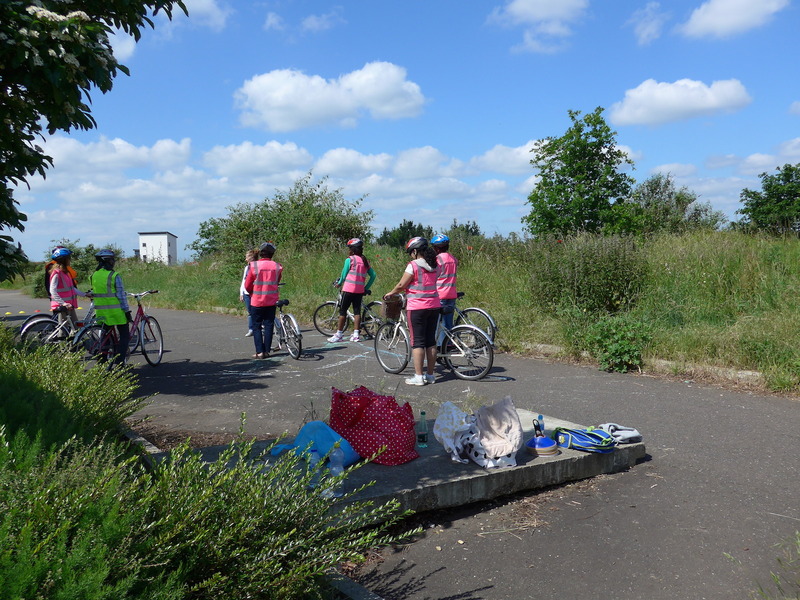 And we teach them how to become confident and assertive cyclists. 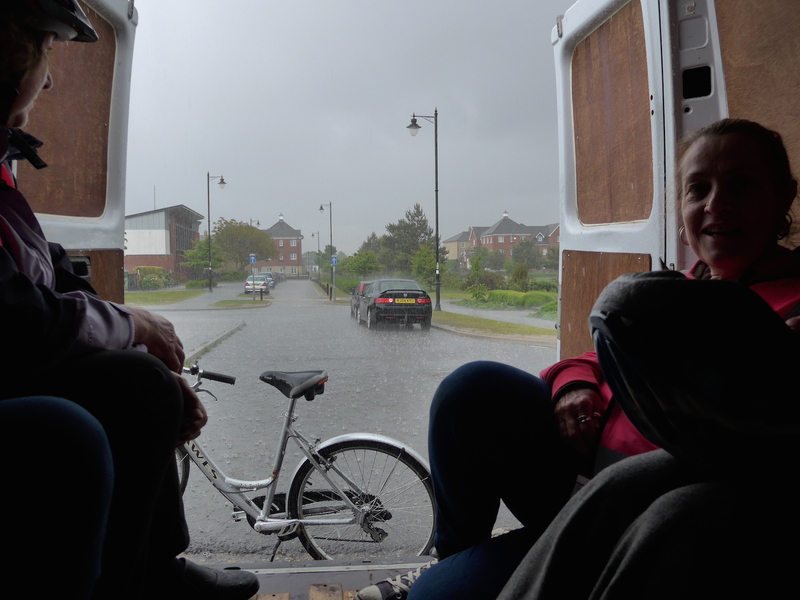 But sometimes we sit in the van and wait for the rain to stop. 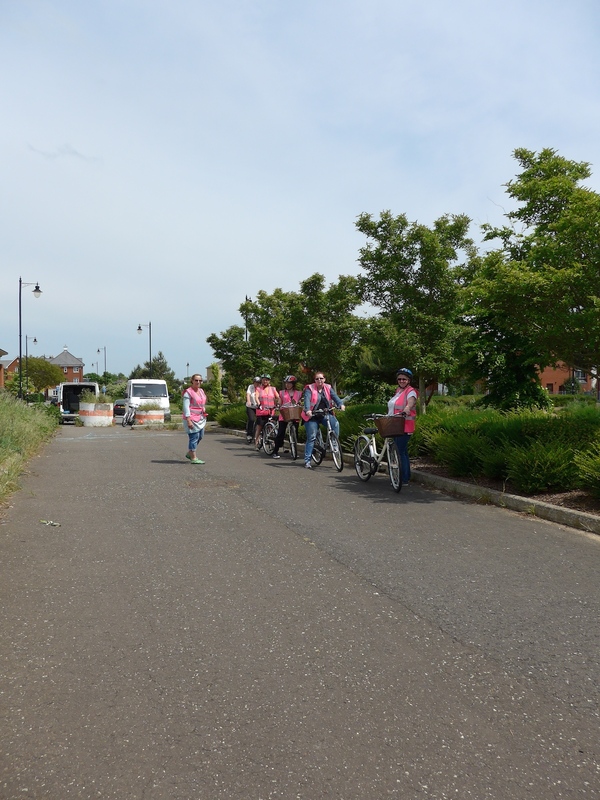 This entry was posted in Draws Shoots and Leaves and tagged cycling, Pink Sky Cycling on June 21, 2014 by Draws Shoots and Leaves. This entry was posted in Draws Shoots and Leaves and tagged words on June 18, 2014 by Draws Shoots and Leaves. The ten commandments on seeing/drawing were revealed to me on a mountain, but also in a meadow, on an beach and even in the subway. For their revelation did not come all at once, but in instalments, as it were, over the years, and always while I was busy drawing, and invariably on holy ground. 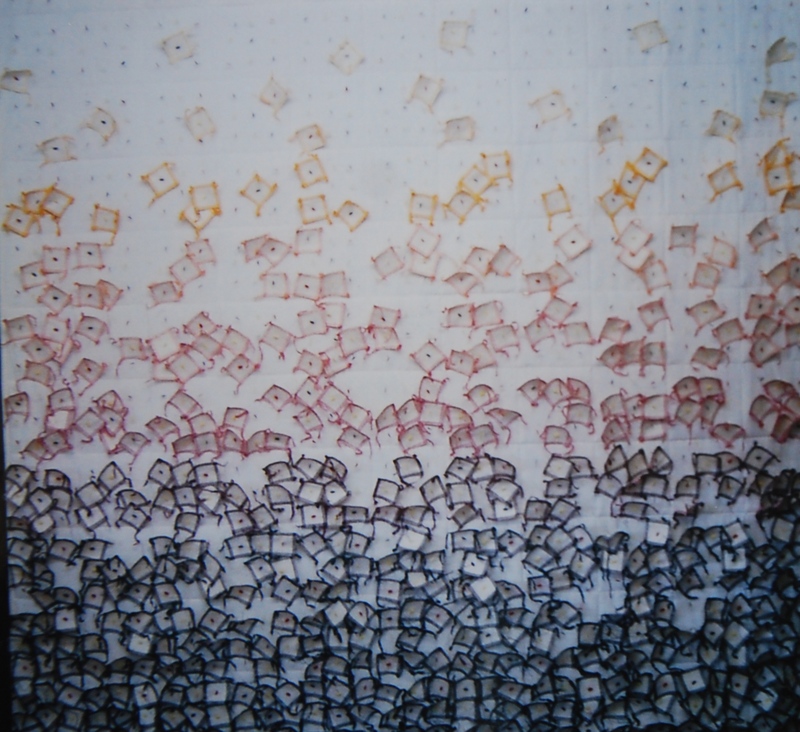 But that may be because, while drawing, all ground is holy, unseparated from the Whole. You shall draw everything and every day. You shall not wait for inspiration, for it comes not while you wait but while you work. You shall forget all you think you know and, even more, all you have been taught. You shall not adore your good drawings and promptly forget your bad ones. You shall not draw with exhibitions in mind, nor to please any critic but yourself. You shall trust none but your own eye and make your hand follow it. You shall consider the mouse you draw as more important than the contents of all the museums in the world for..
You shall love the Ten Thousand Things with all your heart and a blade of grass as yourself. 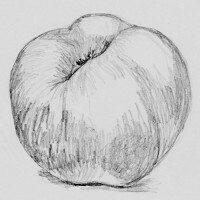 Let each drawing be your first: a celebration of the eye awakened. You shall not worry about ‘being of your time’, for you are your time. And it is brief. That’s the plan anyway, since writing this I have already not achieved commandment #1 but what the heck? I am really thinking about #4 and #5 these are the faults that I need to challenge. 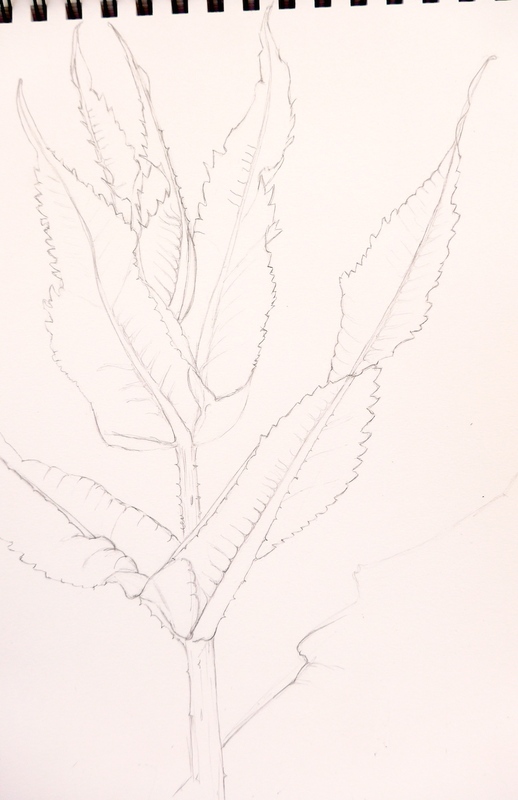 Here are this week’s efforts….. working outside in the shade trying to draw foxgloves in the breeze, the ones where it does not look like I was looking? well that’s how I drew them – I did not look at the paper, experimented with pen and ink. I think my eye is not confident enough to draw with ink so I went back to pencil. 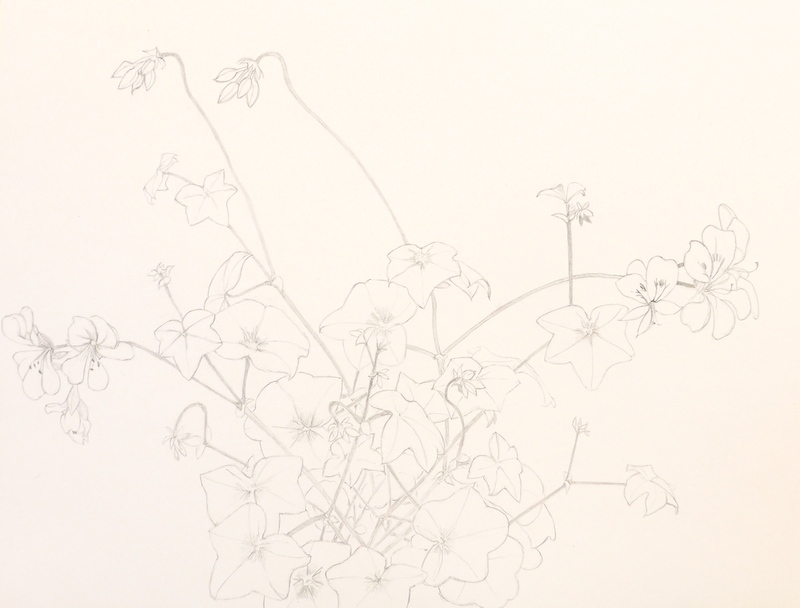 Next I tried my most complicated plant yet – a trailing geranium. And lastly, another afternoon in the garden where my beloved teasels are stretching up to the sunshine, great crowds of them lifting their arms up. My first coloured pencil drawing was a teasel leaf; I could only manage a section of leaf then as I thought the whole thing way too difficult to draw. But one year on it looks like I am more confident. 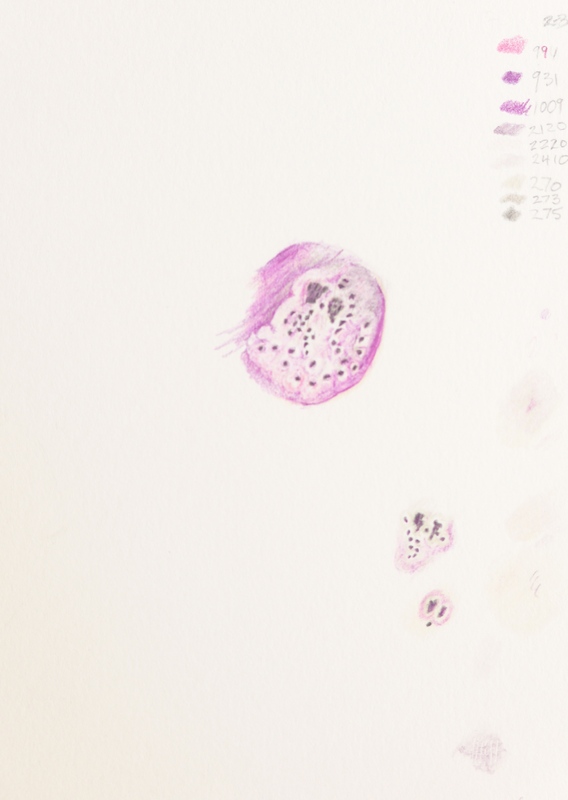 This entry was posted in art, Draws Shoots and Leaves and tagged art, botanical art, colored pencil, drawing, Frederick Franck, geranium, ink, pen and ink, pencil, pencil drawing, teasel on June 14, 2014 by Draws Shoots and Leaves. This entry was posted in Draws Shoots and Leaves and tagged words on June 11, 2014 by Draws Shoots and Leaves. Kex – the dry, usually hollow stem of a large umbellifer, or the whole umbelliferous plant. This entry was posted in Draws Shoots and Leaves and tagged words on June 4, 2014 by Draws Shoots and Leaves.